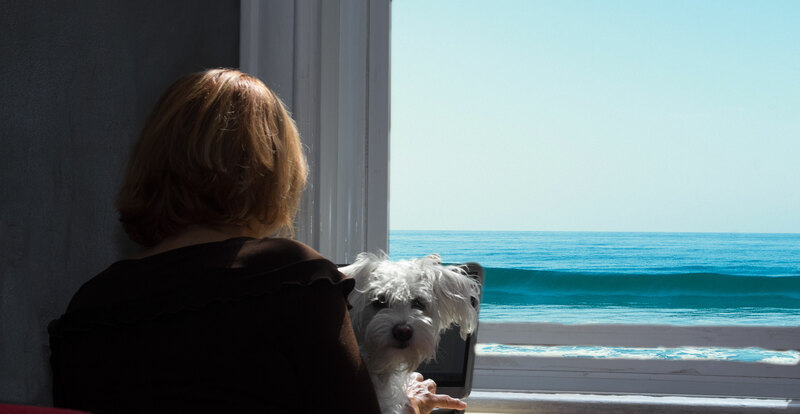 I write about justice, mid-life dating, grief, blogs that inspire me both as a writer and a person, awesome writing workshops and my dog, Bau. One of my goals is to make online friends with bloggers around the world of different and alike views. Thank you for your interest in my blog and writing.